When looking at today’s trends among landlords, there is one that is really making an impact in a number of ways, from the design, materials, and concepts being used to create rental units. The push for green buildings has never before been as strong as it is today. Landlords have quickly come to the realization that these green buildings carry less overhead in terms of bills, and it’s also a huge selling feature for tenants who are specifically looking for energy-efficient buildings. 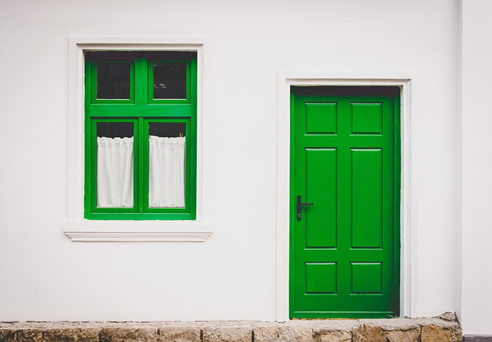 If you’re a landlord who is looking into going green and aren’t sure where to start, here is an essential guide on all things green. It starts with the building itself, as there are now more and more energy efficient designs being used, especially in the bigger cities across the nation.